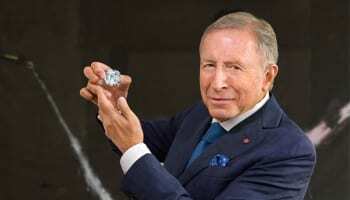 Luxury jeweller Graff has opened a brand new flagship store in Hong Kong’s St George’s Building. The new premises brings the jewellery house to the heart of the city, greeting clients with expansive windows filled with some of its most striking jewels. 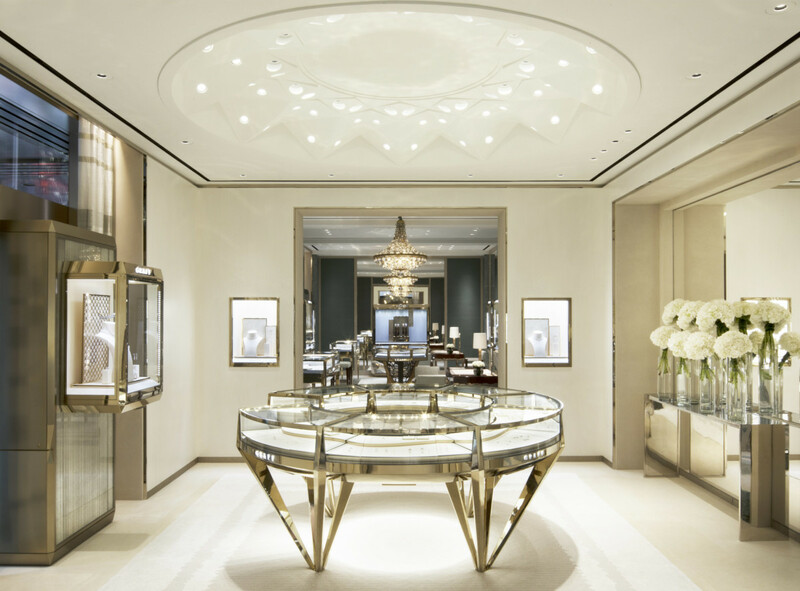 The 2,800-square-foot new flagship, just a moment away from its former location, is the result of a collaboration between Graff and Peter Marino -the most sought-after architect for luxury brands worldwide. Behind the imposing golden façade adorned with signature Graff icon motifs, the décor remains true to the brand’s renowned style. An array of art work and furniture created by famous artists and designers graces the store, while a hand-crafted chandelier crafted chandelier designed by Mark Brazier takes centre stage, inspired by delicate glass flowers created by Nathalie Ziegler – a tribute to the natural world which inspires Graff pieces. 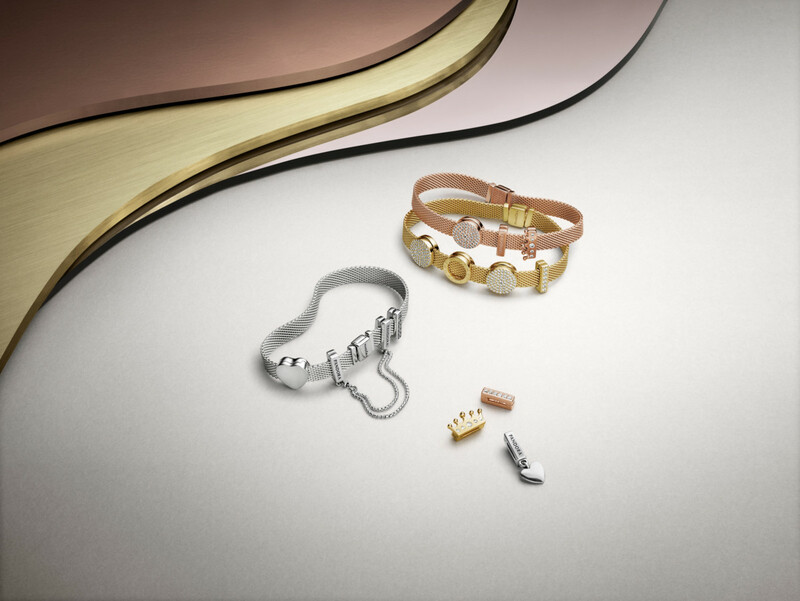 The store features a bridal hall with three VIP areas, alongside a dedicated area showcasing the brand’s timepieces. 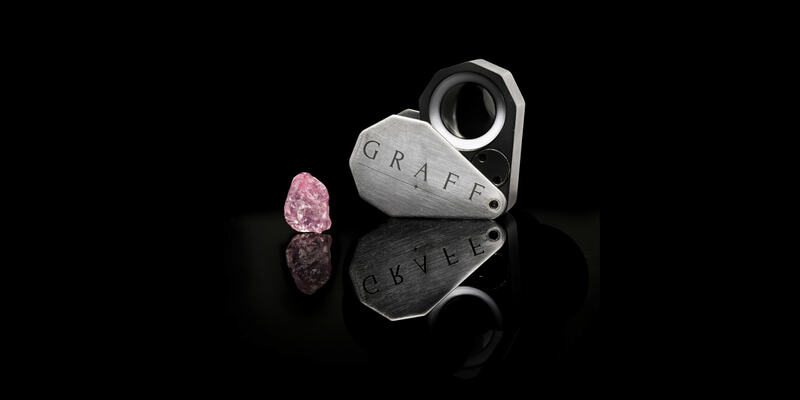 To mark the new store, Graff is presenting a striking selection of D colour flawless diamonds cut and polished from the historic 1,109 carat Lesedi La Rona rough diamond, the second largest rough diamond diamond, ever discovered. This is the first time these pieces have been shown in Asia. GUEST COLUMN: What’s a digital inventory and how can it transform jewellery retail businesses?